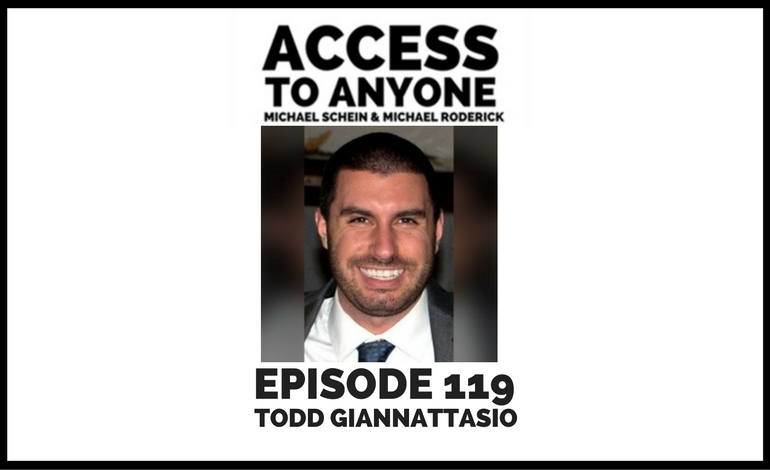 Today’s guest is Todd Giannattasio, Founder and CEO of Tresnic Media. Todd Giannattasio is head of business development and lead strategist for Tresnic Media, a Hubspot Certified Inbound and digital agency focused on content marketing to attract and convert more customers. He brings his clients’ online presence to the forefront of their market through customer-oriented design, quality content strategies and engaging, online customer relationships. Todd has been featured on expert panels by the Association of Accounting Marketing and YP.com (Yellow Pages), as well as a guest lecturer at Rutgers Business School, and NYU Business School, where case studies of his work are required reading for the digital marketing graduate program.